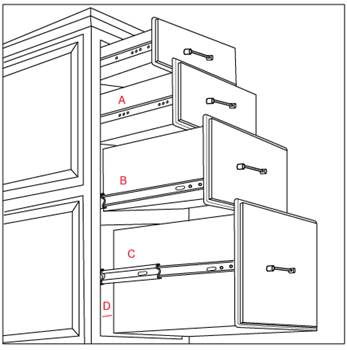 I had often wondered about the guides used when you open a drawer, how it stays on a track. I’m not sure about the rest of you, but I thought that it would be neat to learn that and a bit more on the topic. When it comes to these things, I’m like a geek. I have to know the science to figure it all out. Every parent needs to when they have little boys in the house and need to learn how to actually put things back together when they take them apart. So, I’m sharing this with all of you out there. Learn more here.